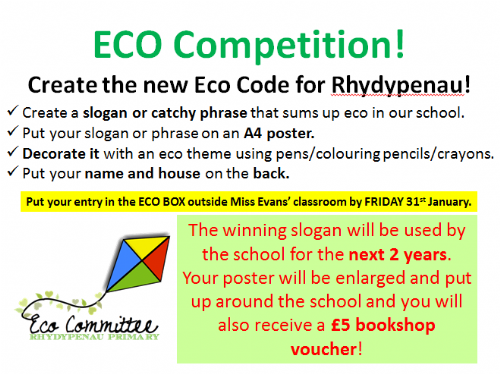 We had lots of amazing entries into the Eco Code Competition! Below are all the entries! Well done to everyone for earning a housepoint for entering the competition!